Photo of Charles Doolittle, circa 1879. 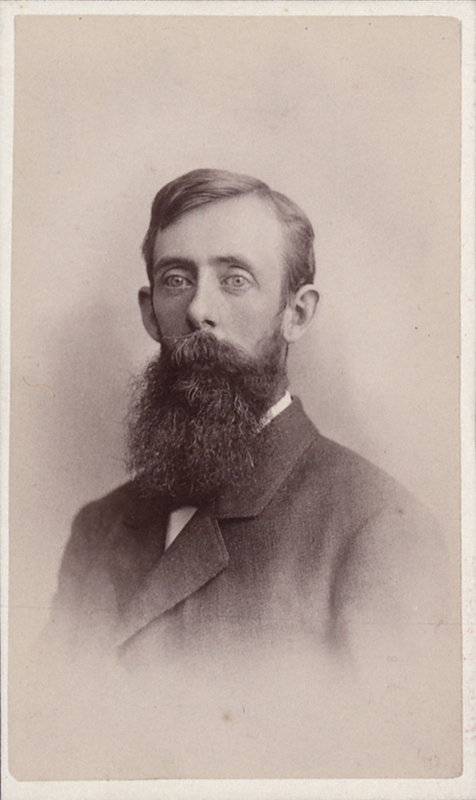 Hilda Doolittle’s father, Charles Leander Doolittle, was Professor of Mathematics and Astronomy at Lehigh University from 1874 until 1895, when he left to become the director of Flower Observatory at the University of Pennsylvania. Professor Doolittle’s nights were spent behind the Zenith telescope in Sayre Observatory, and it was rumored that, in the coldest months, his remarkable beard would freeze to his telescope. His devotion to his research led to numerous publications in his field, such as the one displayed here. His contributions to his field earned him—and Lehigh—international recognition. It also made him a rather inaccessible father. 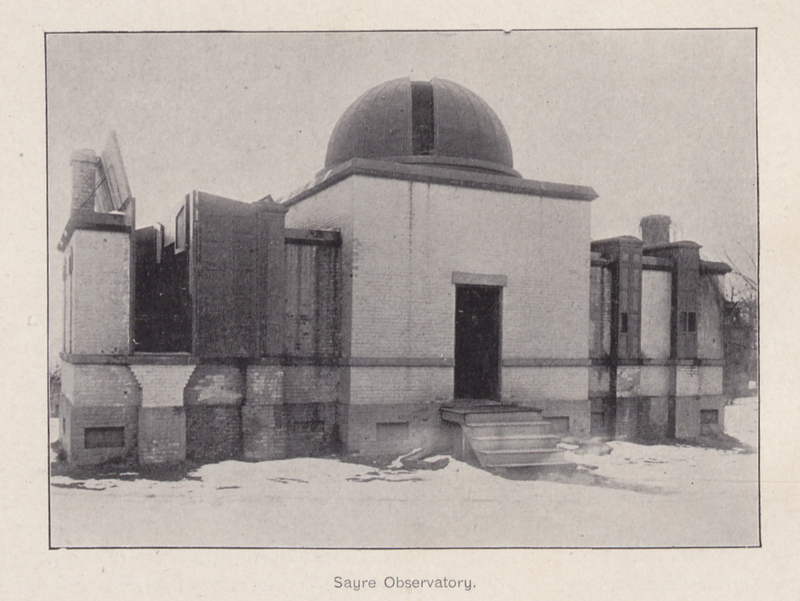 “Papa,” H.D recalls in The Gift, “went out of the house ‘like a thief’ as he used to say, ‘or an astronomer,’ every evening if the stars were shining.” On rare occasions, Hilda would accompany her father to Sayre Observatory, or “the little domed house—with a dome like the Eskimo made of ice,” as she described it. Though Hilda was arguably her father’s favorite child, she still found “the Professor” to be aloof and intimidating. H.D. feared that, in becoming a writer, she disappointed the man who had hoped that his daughter would be the next Marie Curie. 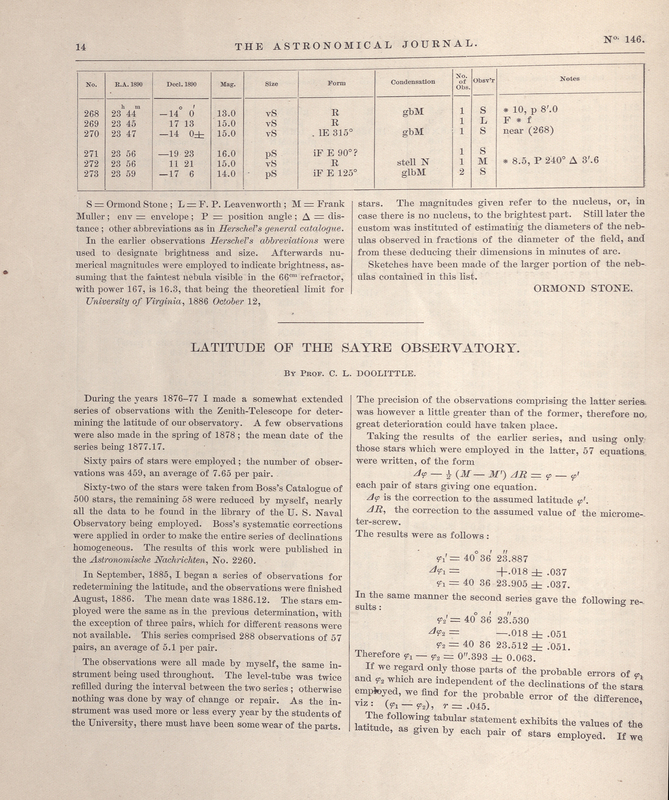 Charles Doolittle’s publication in The Astronomical Journal, Vol. 7. Boston, 1888. 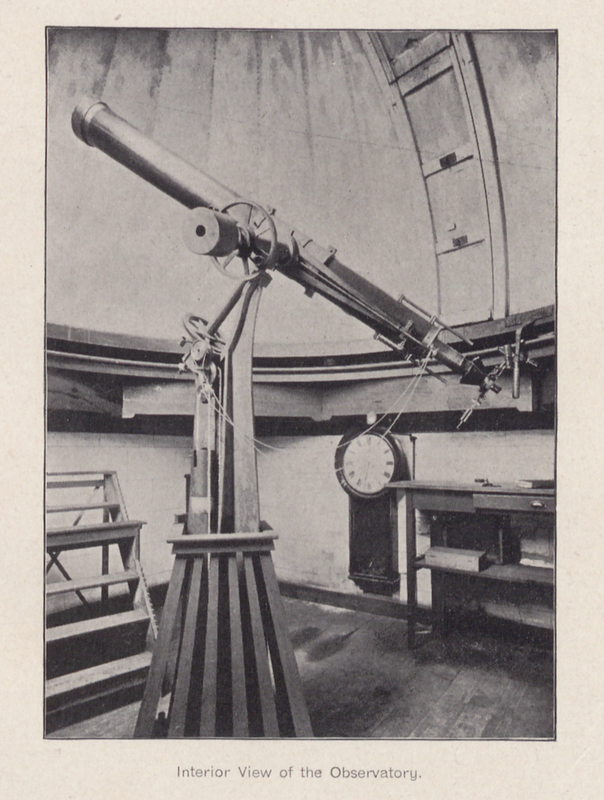 Photo of Zenith telescope inside Sayre Observatory circa 1890s. Image reproduced from Lehigh University: A Historical Sketch by Edmund M. Hyde.